One of the most fascinating areas of current research is how taste preferences are developed. Although there is a genetic component, environmental factors play a huge role in determining why we like to eat what we like to eat. It all starts in the womb! 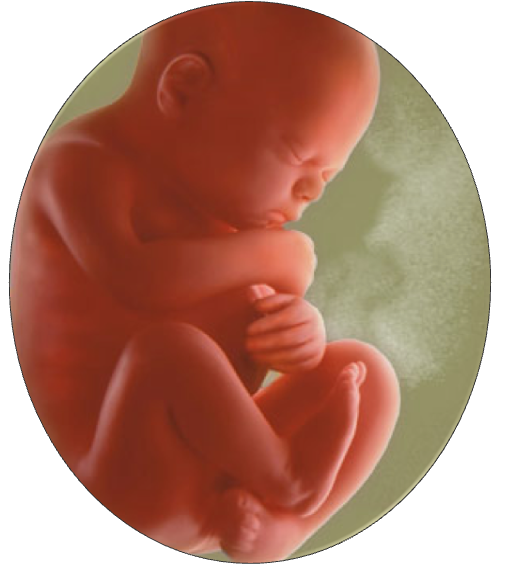 The ability to taste begins in the first trimester and is fully developed long before the baby is born. Many flavors, such as fruits, vegetables, spices, etc. (along with cigarette smoke and perfume) are detected in amniotic fluid. Preborn babies swallow up to a liter of amniotic fluid a day. What mama eats, baby tastes. 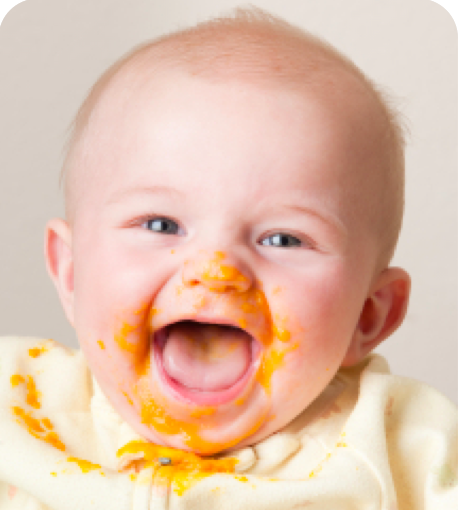 Julie Mennella, who has done extensive research in this area, shows in her Carrot Study that infants whose mothers eat carrots during pregnancy have a greater preference for carrots when solid foods are introduced. We recently got the joyous news that our daughter, who has struggled with infertility for years, is expecting! We could not be more thrilled, although the last few weeks have been quite rocky as she has had to cope with much nausea and vomiting due to morning sickness. 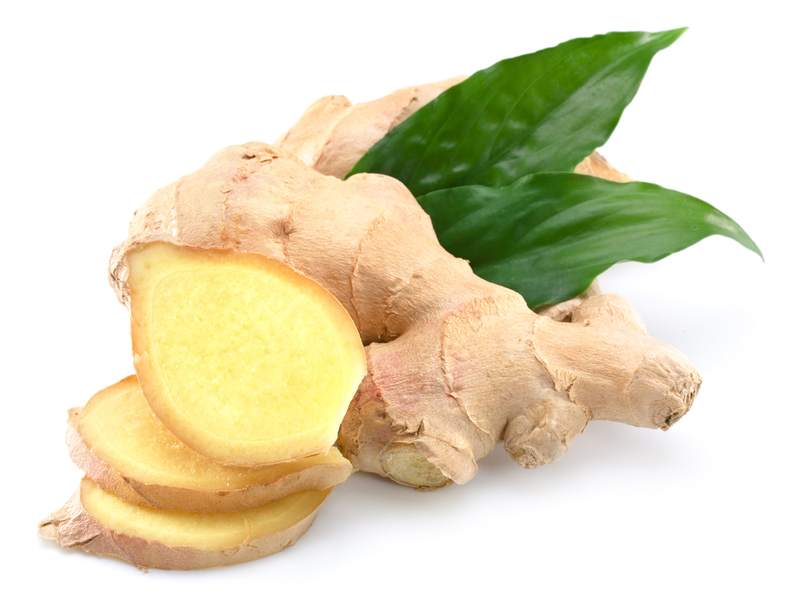 One thing that she has found that has helped is ginger: ginger capsules, ginger tea, ginger candy, ginger gum . . . We do not know whether this little one will be a boy or girl, or what the name will be, BUT we do know that ginger will be a favorite food!